Like the Santa Fe look? 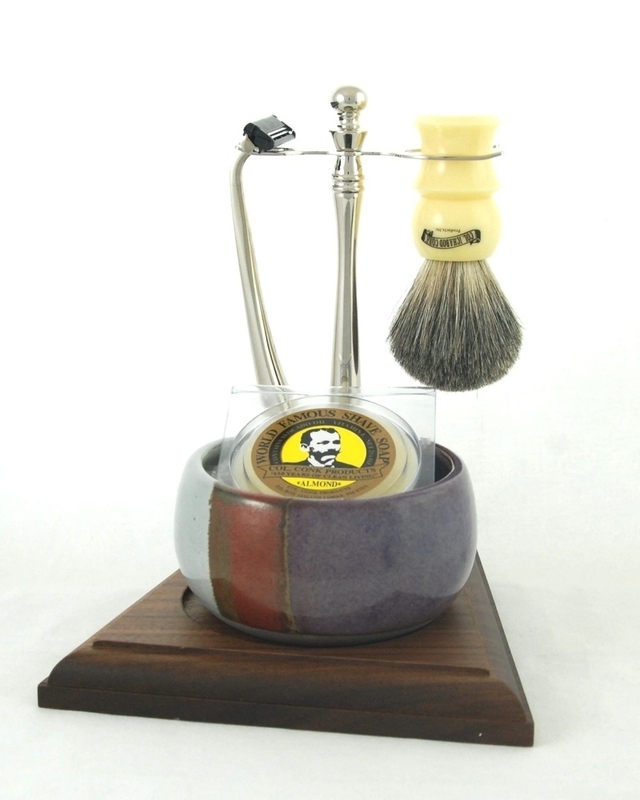 Take a stand with this 5 piece Shave Set featuring the stylish Santa Fe shave bowl. Get the classic look of Santa Fe with a solid wood stand.